I still can not get used to this wonderful fact that many animals inhabit one of the European capitals, and it seems that they feel quite good here ... But if I tell you about the park in the center of Dublin, where the deer live. The Irish called their park Phoenix, this word translated into English means clean water. 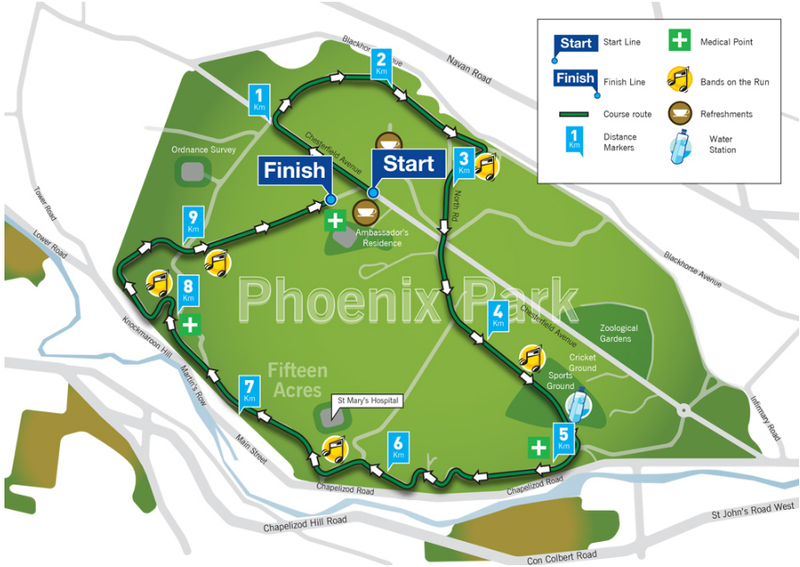 Phoenix park - Phoenix Park - is located almost very close to the center of Dublin and occupies more than 700 hectares. This is one of the largest parks in Europe within the city. I still remember my impressions when I was shown this park for the first time and we were driving a car, very soon I lost all the landmarks and got confused in all roads, big and small, then it seemed to me that I could never get out of it myself. Yes, then it seemed to me simply immeasurably huge, like some kind of magical forest. I know that not all my readers like to get acquainted with the history, but I can not get around some interesting facts about how this famous park originated. In the 12th century, the Normans conquered Dublin, and the knights of one of the sacred orders of local nobility were granted the land on which they founded their abbey. 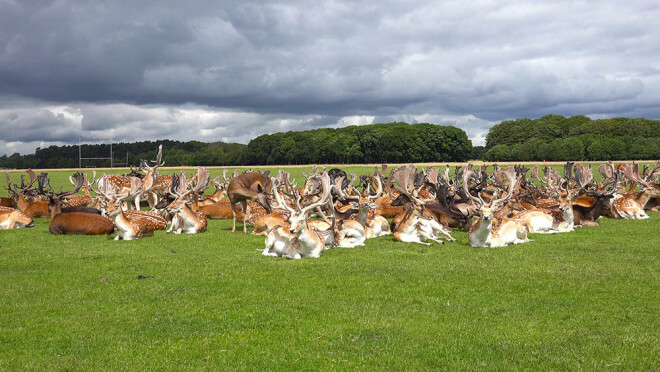 Soon, when the British came to Ireland, many Catholic abbeys were disbanded, and by order of the English king, the land was given to his lords to hunt pheasants and wild deer. And only in 1745 the park became open to all residents of Dublin for all kinds of entertainment. 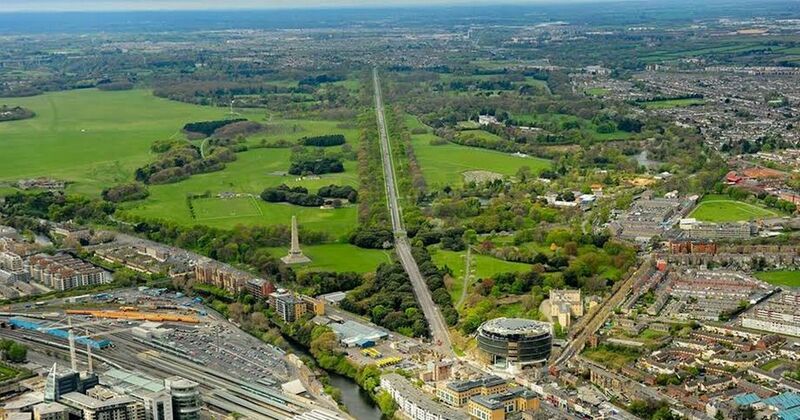 Phoenix park plays a huge role in the cultural, social and sports life of the Irish and all Dublin residents. On its territory there is a Dublin zoo, a rather large and with many amazing, rare animals, the residence of the Irish Presidents, Ashtown castle - Ashtown Castle, the center for visitors and guests of the capital, the oldest cartographic community that was founded two centuries ago by the Irish military and whose maps are among the most accurate and diverse in their purpose. Roads run through the entire park and very conveniently connect it with some other areas of the city. Many townspeople leave their cars in the park and go to work in the center on foot.